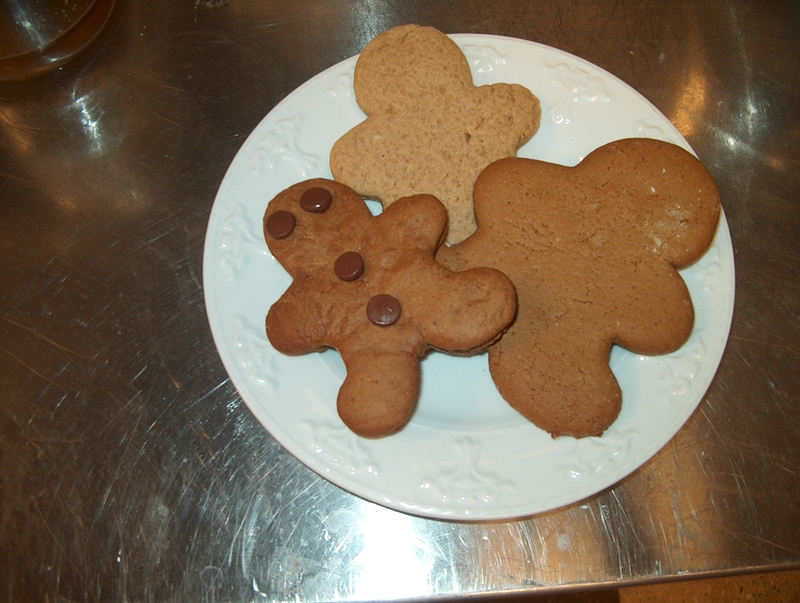 Pembroke Bakery & Cafe specializes in egg free, dairy free, soy-free, and even gluten-free cakes. And, we can deliver via UPS ground, to the Midwest. Orders placed by Tuesday will be sent on Thursday, for delivery on Friday or Saturday. 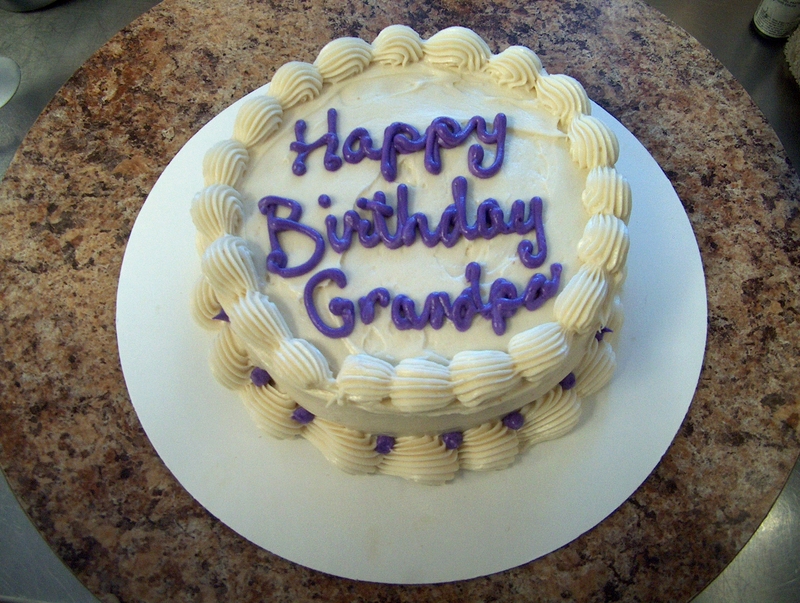 Call us to order your cake: 260-247-7220. *** A note about shipping: We use UPS ground, which does not guarantee perishable deliveries, but does insure them to a certain amount. We appreciate your business but unfortunately we are unable to guarantee the integrity of your delivery. 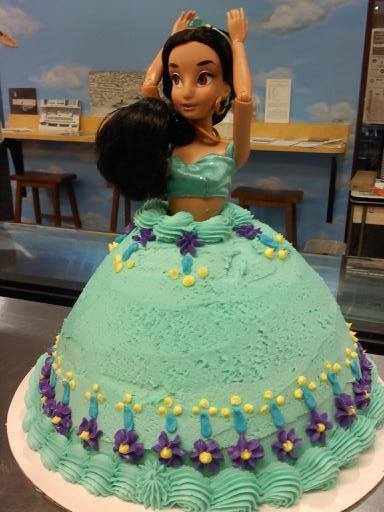 We will prepare your cake carefully, and will freeze it to minimize possible damage during shipping. We’ll double-box it, add lots of cushioning, and keep our fingers crossed. All sales are final, no refunds or returns for items damaged during delivery. 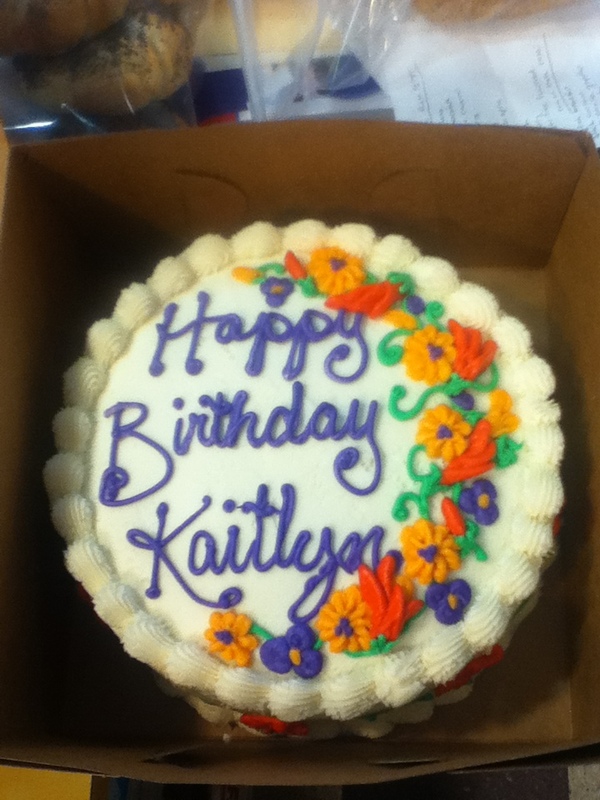 However, if the cake is unsatisfactory due to something on our end (wrong flavor, wrong size, etc.) we would be happy to provide a replacement. 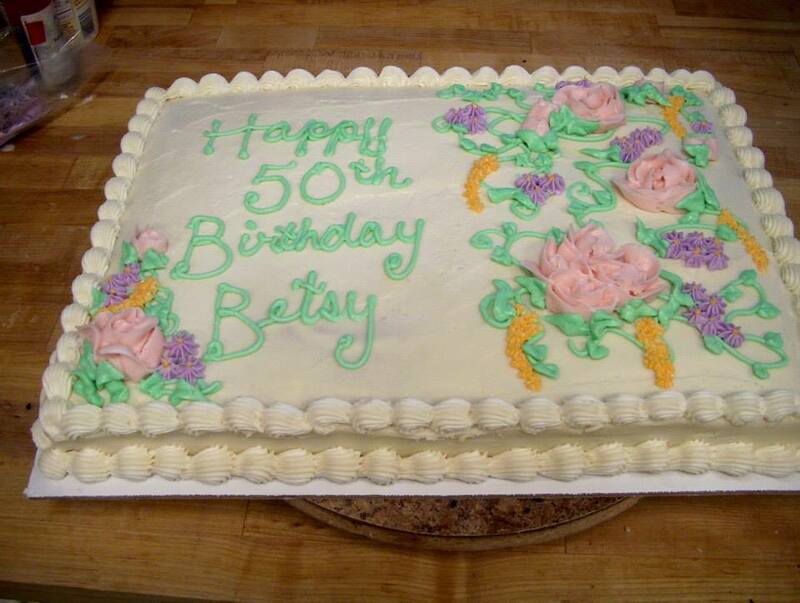 Specialty cakes, made to order, are also available. 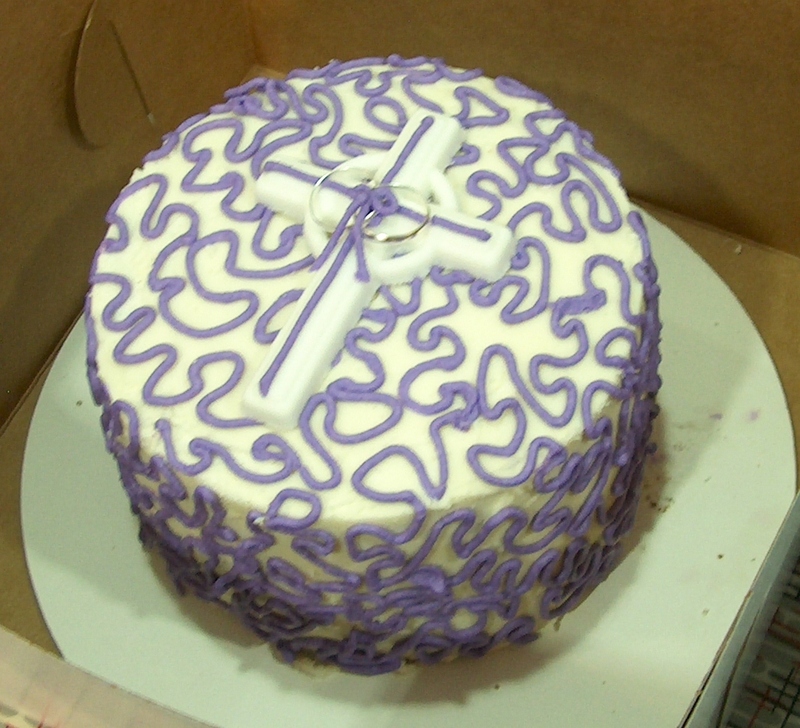 Call us to order your cake with fondant frosting, fruit filliings, or special shapes and sizes. I would like a gluten free cake for September 27 I live in Leo, so could I come to pick it up to avoid shipping? OR, how much would shipping be from you to zip code 46706? Thanks for the info. Hello, I am interested in a dairy free and gluten free cake (allergies) for a birthday party on September 18th at 6pm in Fort Wayne. I would be willing to pick it up. I would like a cake that could feed up to 20 people and has a cow pattern with lettering that looks like the Toy Story letters (Toy Story theme). I would need to know the cost asap to adjust what I want and to commit. Thank you. Hi Megan, We’ve already reached our limit of cake orders for this weekend (2 weddings + others), but would be able to make cupcakes. 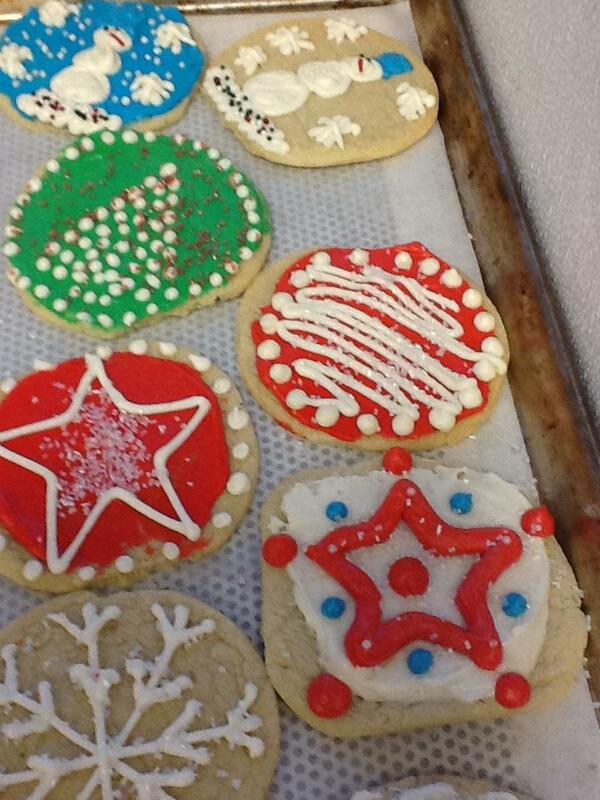 Please call us at the bakery to place an order. Cupcakes are currently $2.04 each. My daughter is allergic to eggs, peanut and tree nuts. When I callied I was so impressed with how courteous and accommodating they were. I ordered my cake and for the first time my daughter was able to eat a birthday cake. Not only did it look incredible , it tasted amazing. I would highly recommend this bakery for their food and service…thank you for making my daughters birthday extra special!!!! 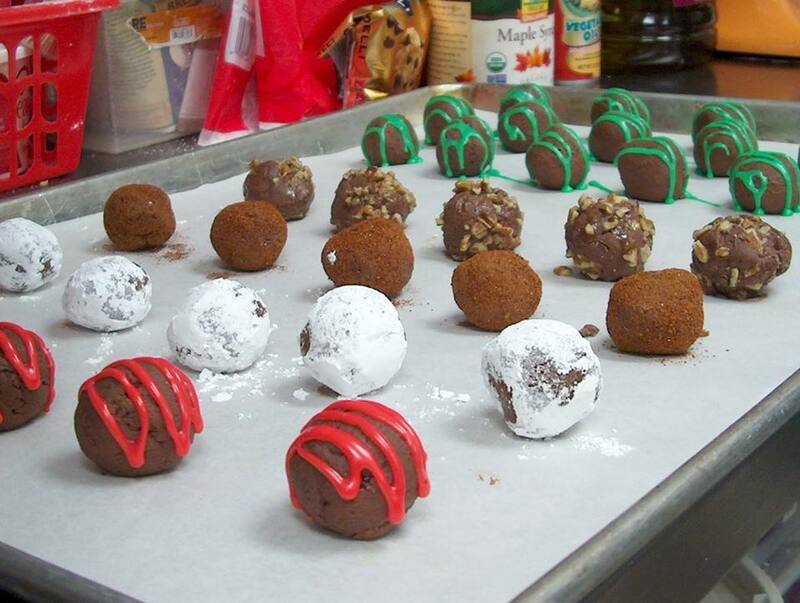 Do you make paleo cakes or bakes goods? Depends on what definition of paleo you are using. We use regular ol’ wheat flour for our regular vegan items. For gluten-free, we use Bob’s Red Mill Gluten Free Baking Flour, which is a combination of chickpeas, fava beans, tapioca, sorghum and potato starch. We are a vegan bakery, and substitute rice milk instead of dairy, and we use chickpea water (aquafaba) or ground flaxseed for our eggs. We’re opening at 8:30am on Saturdays. Stop by for a full vegan brunch, with your favorite tofu scramble, rolls and donuts, our famous Spinach Pie, avocado toast, and more! Kosher-friendly menu! We had a visit to the bakery by Rabbi Kornspan of Congregation B’nai Jacob, Fort Wayne, and he has reviewed our ingredients, our production, and our kitchen systems, and has approved our vegan menu as kosher-friendly. This includes all of our baked goods, soups and daily rice bowl specials, and our gluten-free items.